Keep your animals healthy and happy with grooming services from Pampered Paws Salon & Spa in La Habra, CA. 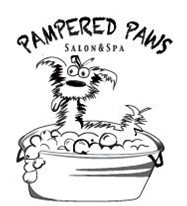 Pampered Paws Salon & Spa provides grooming services for both dogs and cats. Experienced staff will ensure that the special member of your family is given the very best of care. Our wide variety of services and expertise allow you to feel confident that you have chosen the highest quality of service the industry has to offer. At Pampered Paws Salon & Spa we know you have put your trust in us to make sure your pet receives the special attention they deserve. By keeping our pet parents up to date and informed on their pet's visit, you are assured peace of mind at affordable prices. 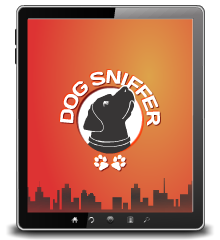 Contact us today to find out how we can help provide the special care your four legged family member deserves.